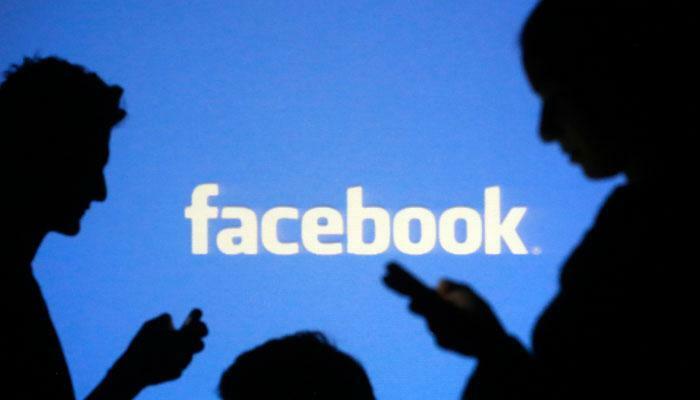 Court of US: Facebook Does not Bother to follow on Medical Sites. Facebook is not blamed in the United States for offering a possibility that might give the company sensitive medical information. A court case was rightly discarded, judges the court of appeal for nine American states. The federal court serves about one-fifth of the US population. A group of users filed the lawsuit against Facebook and seven health websites. They discovered that the social medium was given sensitive medical information by offering a so-called Facebook pixel. The Court of Appeal ruled that the data are not as sensitive as the prosecutors allege. “The data only show that the prosecutors looked for public health information and looked at it,” the court writes. After all, it is the organisations behind the other websites that choose to install the Facebook pixel and so forward the information. In April it turned out that Dutch insurers send the surfing behaviour of their website visitors with a Facebook pixel to the social medium. the Dutch Data Protection Authority stated at the time. Several insurers removed the Facebook pixel after the news from their website.